When I first became enamoured with Scriabin' s music, 18 years ago, his late works were still dismissed by many students and teachers (in the UK at least) as mere curiosities. Audiences would look back at me, perplexed. Some would even scoff when I explained his ideas regarding art and existence. Of course, this was not everyone’s reaction, but it has been a regular experience. I find this perception of his music unfair: for me, Scriabin’s late works are some of the most extraordinary, original, and beautiful music I know, and demand to be taken seriously...It is art’s transformative capacity which Scriabin develops. He wanted his art to unite people, to break down the barrier between audience and performer, just as music is able to cross social and cultural divides. 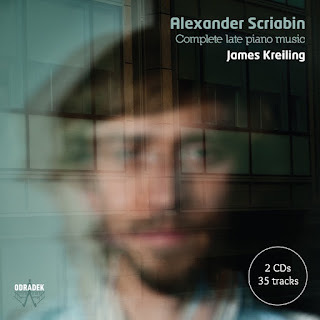 Scriabin specialist James Kreiling invites us into the composer’s heady and intoxicating musical world as he performs Scriabin’s complete late piano music. Scriabin was a master of the miniature, and these short works make up the majority of his musical output. To listen to Scriabin’s late music is to enter a different world, a realm of suggestion, seduction, delirium, dance, beauty, even terror. Within 20 years, his music had developed from the romantic miniature, influenced by Chopin, Schumann, and Liszt, to music which extended tonality to its limitations. The late miniatures heard on this release are perhaps the best place to start if approaching this music for the first time. More than just musical experiments in preparation for the longer sonatas, they are perfectly contained musical worlds, each entirely different and unique from the others. They range from more extended works such as the dream-like, half-lit world of the Poème-Nocturne, to rarely-heard gems such as the Feuillet d’album, the Quatre Pièces, and Scriabin’s exploration of the intervals of the 9th, 7th, and 5th, in the Trois Études, Op. 65. Most of Scriabin’s miniatures were published in contrasting pairs, emphasising a key element of his late style: opposites and contrast. The concept of opposing forces is found throughout Scriabin’s thinking, taking on many forms: impulsive, energised and fiery, versus languorous, beautiful, seductive; or as contrasting states – purity and terror, material and spiritual, good and evil, light and dark. 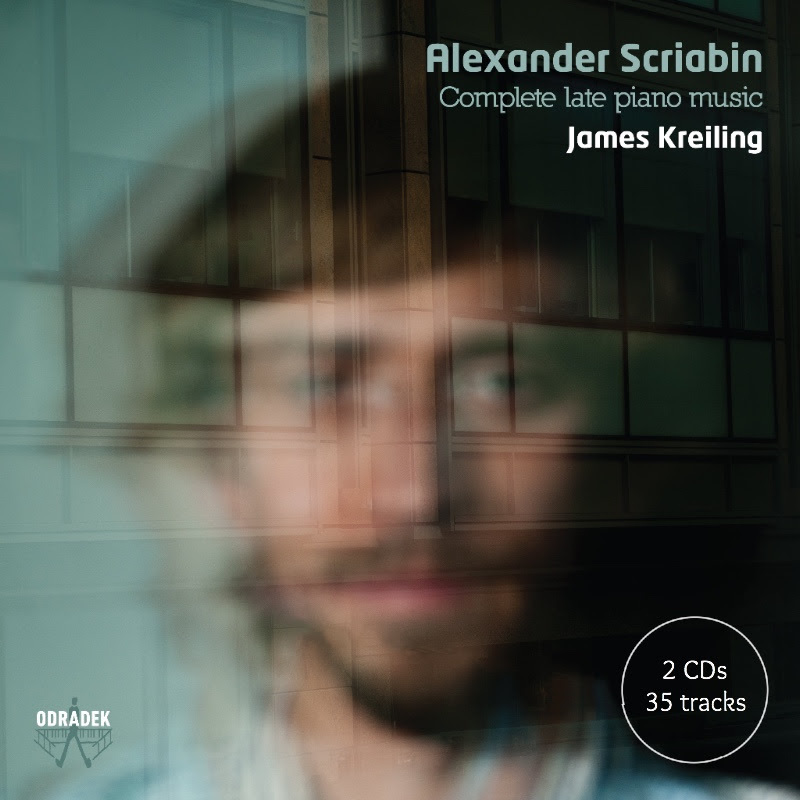 James Kreiling, who specialised in this repertoire for his Doctorate, brings a rare level of insight and inspiration to his performances of Scriabin’s late music. 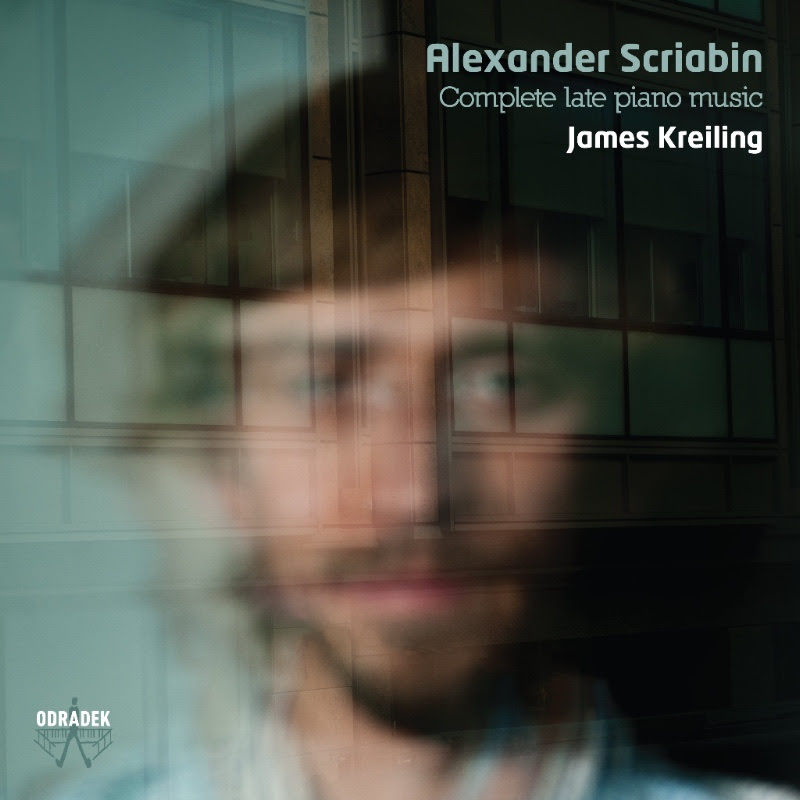 Every nuance is understood and communicated with subtlety and sensuality, the kaleidoscope of Scriabin’s palette of colours drawn out in Kreiling’s outstanding interpretations. Another mind-boggling release from the small Swedish-Norwegian Bandcamp-based label Simlas produksjoner. This time we serve you six tracks from two old friends; oboist Jan Wiese and guitarist Tellef Øgrim. These Oslo based musicians first met in the jazz band Bitihorn in 1976. Undreaming is their first purely improvised adventure. The tracks the album were played live in studio April 19th and August 22nd 2018. Guitar, oboe, softsynths and effects were performed in real time and recorded directly to file in Ableton Live. In the mix, some minutes of the original takes were cut and left out. Apart from stereo panning and some volume adjustments, nothing was added. 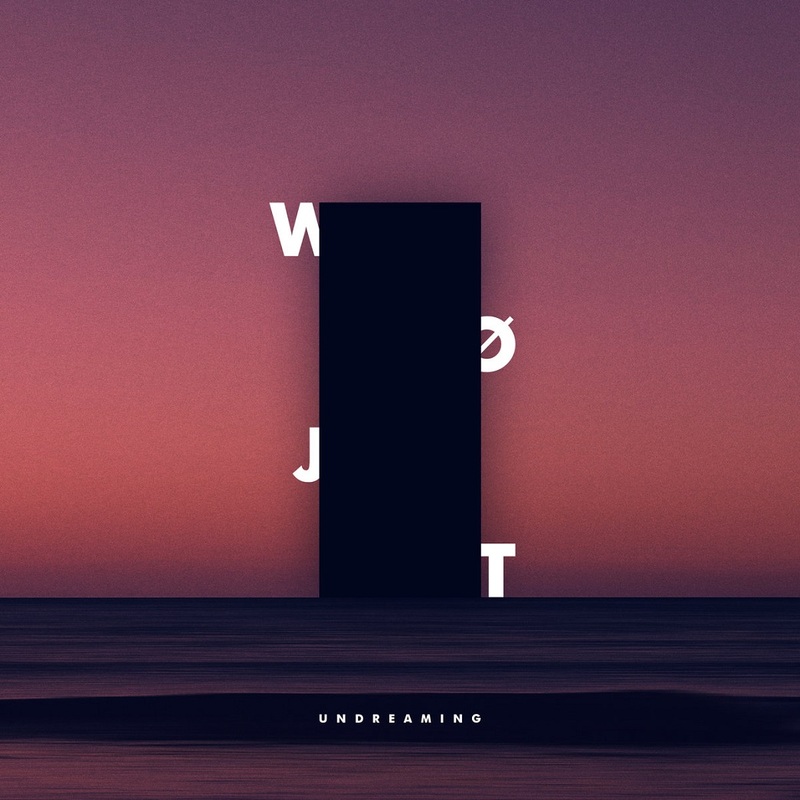 WØJT honours the many great programmers of software, builders of instruments, coffee growers, bakers, vegetable farmers, philosophers and art operators who have made Undreaming possible. 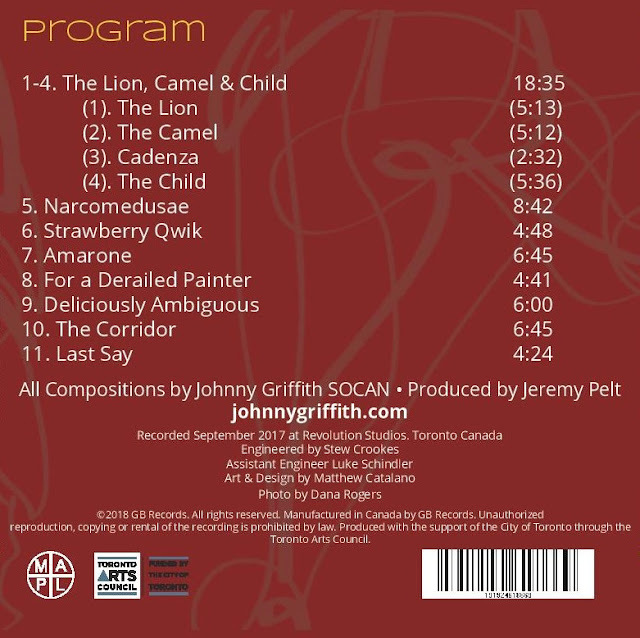 Wonderful new modern jazz album from Toronto saxophonist Johnny Griffith and his quintet, entitled The Lion, Camel & Child. It's the second release from Griffith’s all-star quintet - a band made up of of four of Toronto’s leading jazz lights, along with the legendary New York trumpeter Jeremy Pelt. Central to the album is the suite that illustrates these phases and the qualities that define them: The Lion, virtuous and rebelious; The Camel, courageous and dutiful; and The Child, playful and free of spirit. 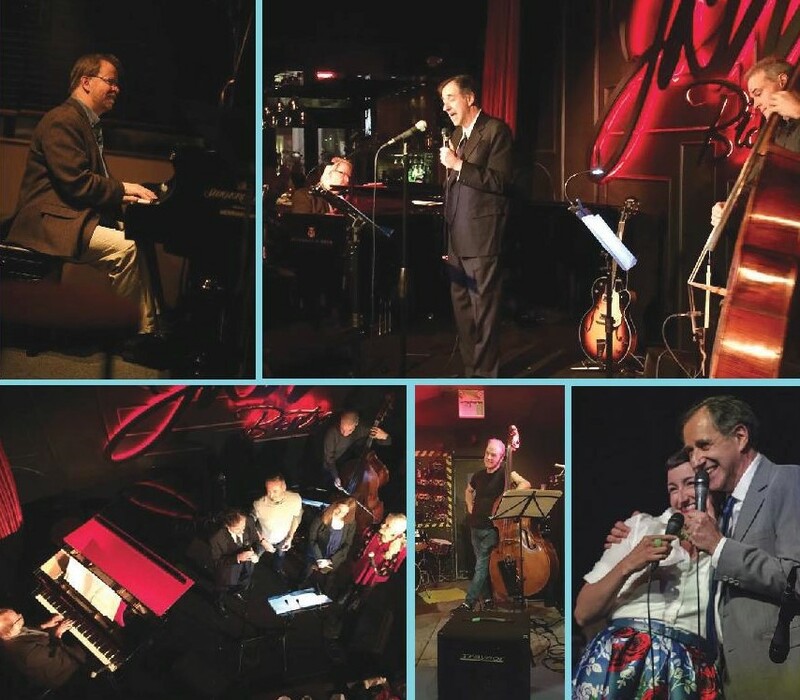 The Johnny Griffith Quintet is the artist’s first solo venture and launched with “Dance with the Lady” in 2015. 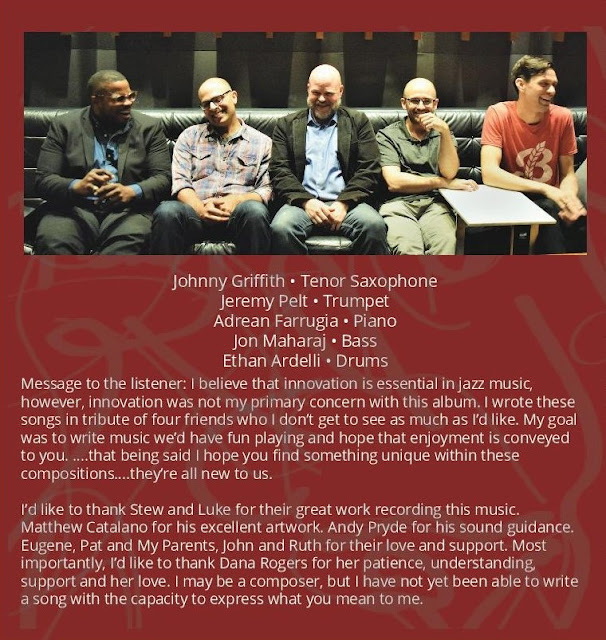 Featuring NYC’s Jeremy Pelt on trumpet, the album was the featured release on WBGO Jazz radio New Jersey. 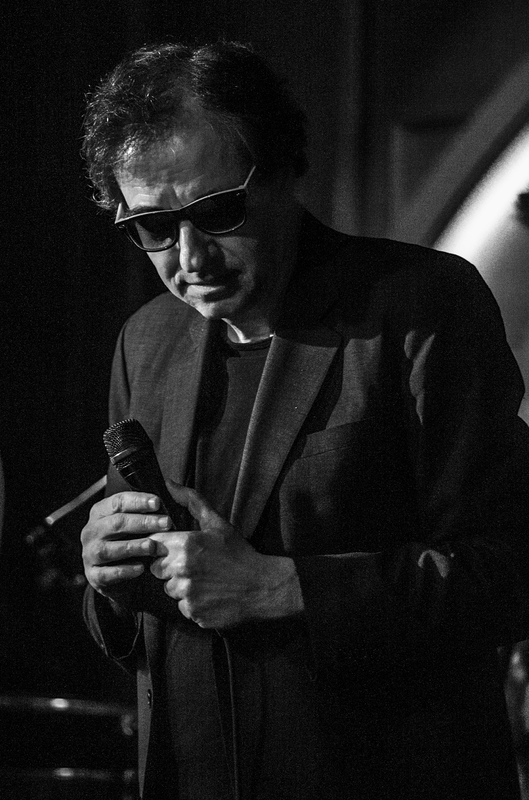 Johnny continues with the soon to be released “The Lion, Camel and Child”, again with Pelt, previewing at the TD Toronto Jazz Festival 2018. 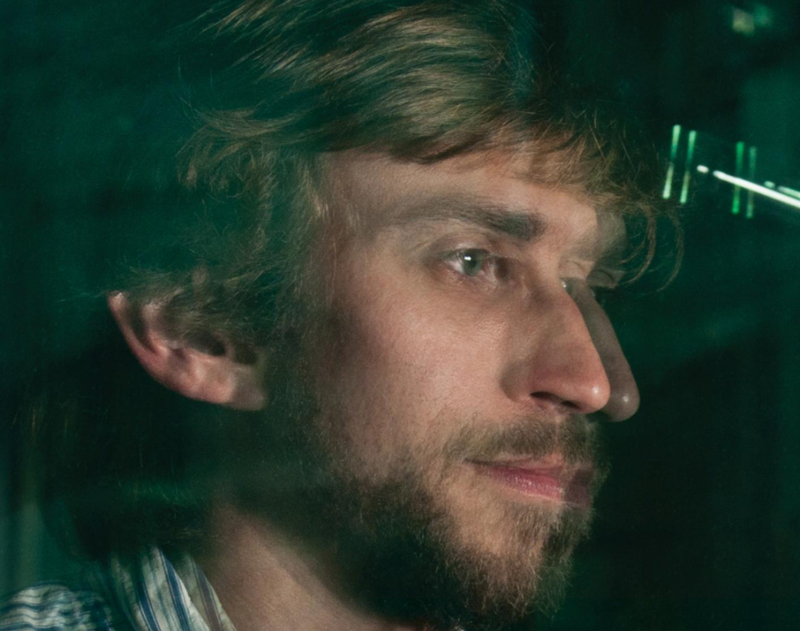 In 2015, Johnny created the non-profit independent jazz label G-B Records and has gone on to produce and engineer Nathan Hiltz’s “Songs Poetic”, Whitney Ross-Barris “Bright Lunch Trio”, Graeme Stephen’s “Projector Trio”, Adrean Farrugia/Joel Frahm’s “Blued Dharma, and Chris Wallace’s “Many Names”. Johnny is also an active film and television composer. He has composed the scores for the films Still to Go and The Recipe - both films have appeared in Toronto Film Festival, the Los Angeles International Short Film Festival, Montreal World Film Festival and the Vancouver International Film Festival. He also is a freelance composer for the Bell/CTV media group. 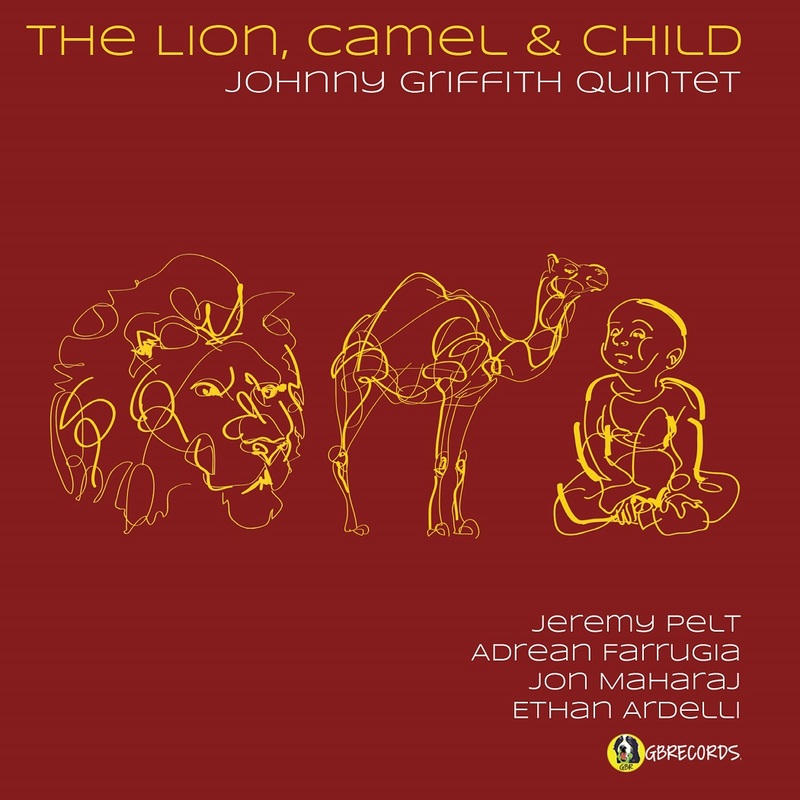 Johnny Griffith will be releasing The Lion, Camel & Child on Friday, December 7th, 2018 on GB Records. 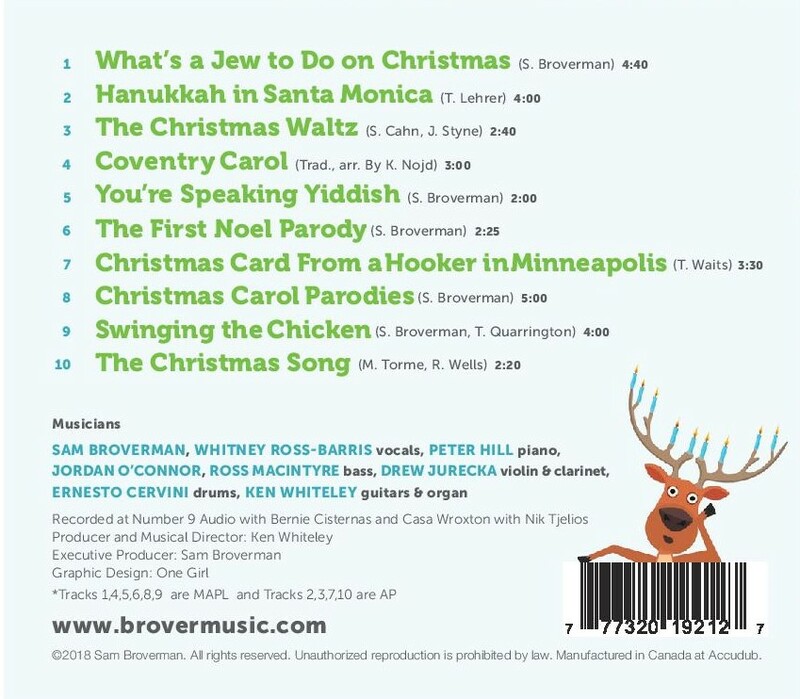 For A Jewish Boy’s Christmas - his fourth full length album - Sam enlisted the help of several of Toronto’s best musicians, including his working band with Peter Hill and Jordan O’Connor. 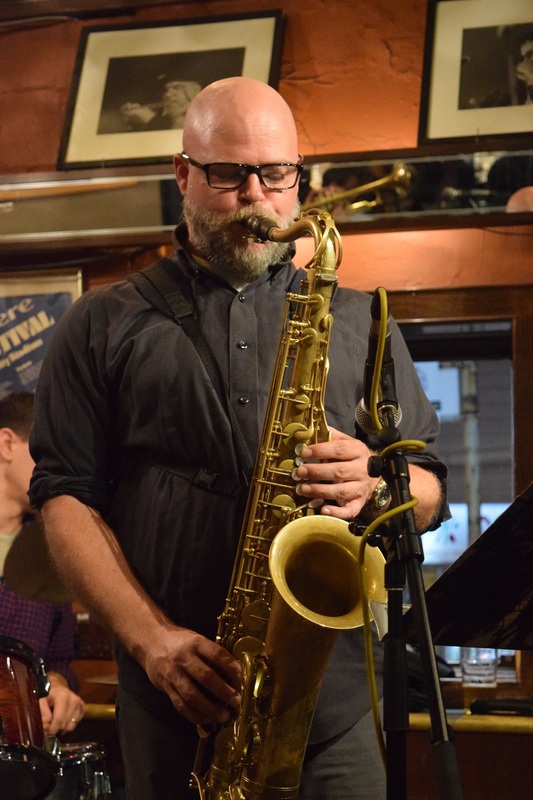 Featured as a guest soloist is Broverman’s regular special guest, Whitney Ross-Barris, the Toronto jazz and theatre scene stalwart whose wit is widely known. Ken Whitely - the multiple award-winning Canadian music legend- was invited onboard to produce the whole affair after his involvement in the inaugural show. 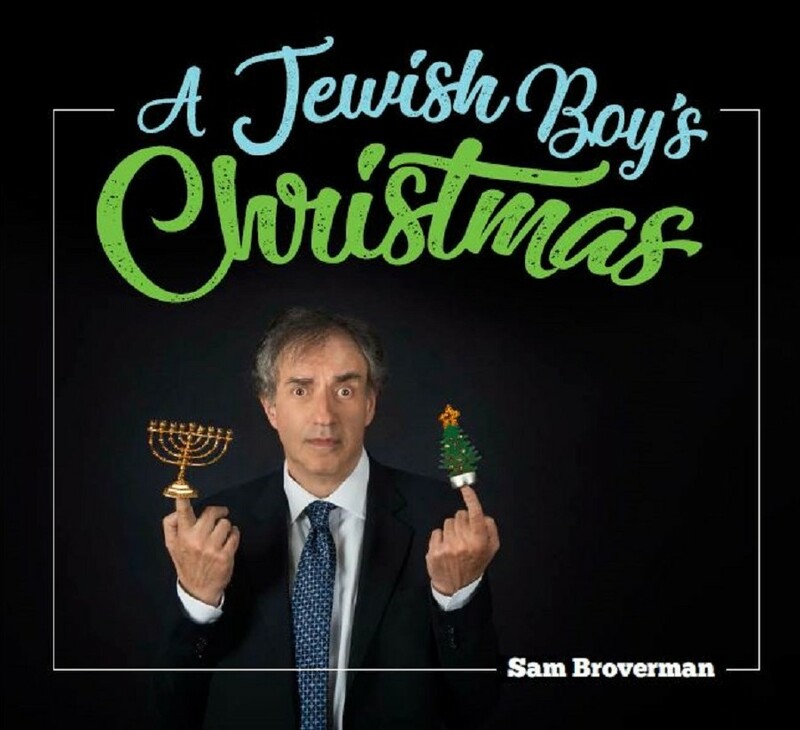 Sam Broverman will be releasing A Jewish Boy's Christmas on Friday, November 30th, 2018.